No other company can compare with Prestige Deck Coating and deck repair in Huntington Beach. That’s because no other deck coating and deck waterproofing company takes decks in Huntington Beach as seriously as Prestige Deck Coating. 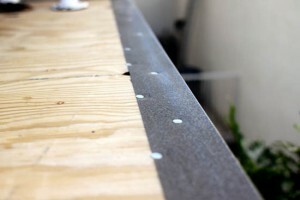 We are southern California based, family company that understands leaking and damaged decks. Our complete and methodical installation and repair procedure shield your decks, steps, exterior floors, patios, roofs, and stairs from the ruthless winter rains year after year in Huntington Beach. Let me take you through our step-by-step process that protects your deck like no other repair company in Huntington Beach. Every deck we examine thoroughly to check for problems or possible future problems. If any of the wood sub-floor is damaged, we replace the effected area to make sure everything is right from the ground up. We first install 24 gauge metal flashing in order to secure the perimeter of your deck in Huntington Beach with a waterproof friendly foundation. After our in-depth assessment of the deck and surrounding construction, we staple down our metal diamond lathe on the wood sub-floor. This will make sure the subsequent layers bond correctly to the deck. After the metal diamond lathe is secure our polymer modified concrete deck coating is spread evenly across the metal diamond lathe, forming a flawless foundation for your deck repair in Huntington Beach. 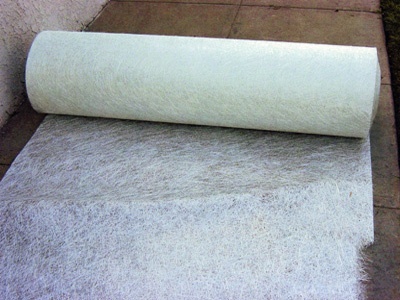 After the first layer of polymer modified concrete has dried we apply our special ¾ ounce cloth fiberglass and bonder. Our waterproof technicians will make certain the fiberglass fits correctly around all drains and posts. Next comes the bonder, which is generously applied into the fiberglass saturating and bonding to the layer of polymer-modified concrete. After the bonder dries we add a second coat of our polymer modified concrete to give your deck double the strength and protection than other decks in Huntington Beach. We offer 3 different types of anti-slip grip surfaces, giving you the choice to customize your deck coating in Huntington Beach to your preference. Our final step includes two coats of repair in Huntington Beach exclusive paint sealer, which not only makes your deck look nice, but gives your twice the waterproofing protection. 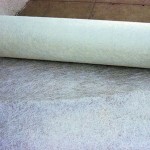 We offer 16 different colors making positive our deck resurfacing in Huntington Beach matches your home.